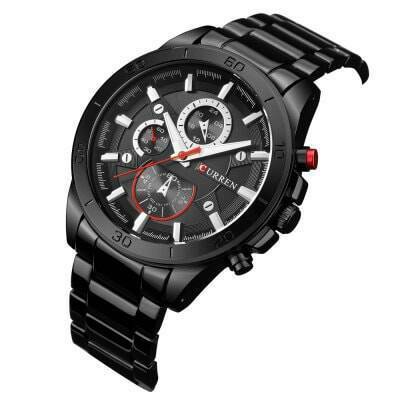 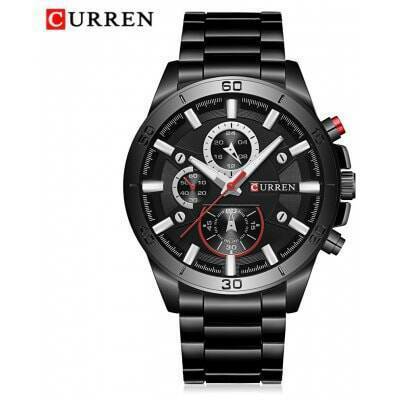 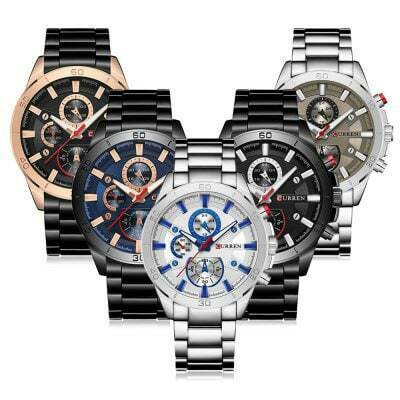 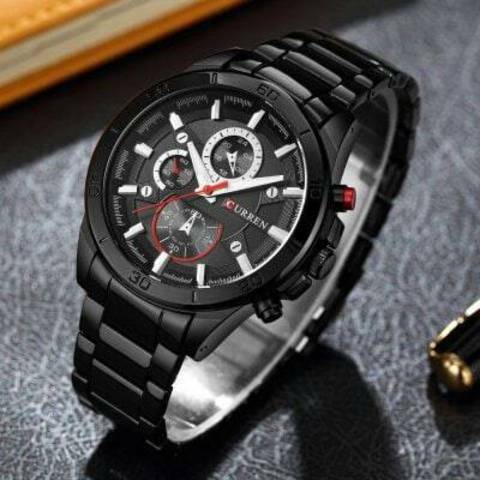 Men business sports wristwatch has stainless steel face and strap. 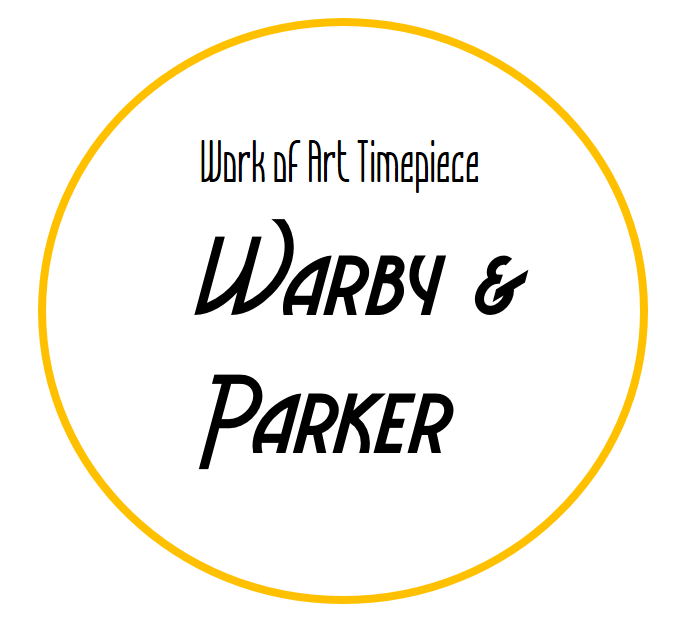 It is powered by Japan imported movement to guarantee accurate timekeeping. 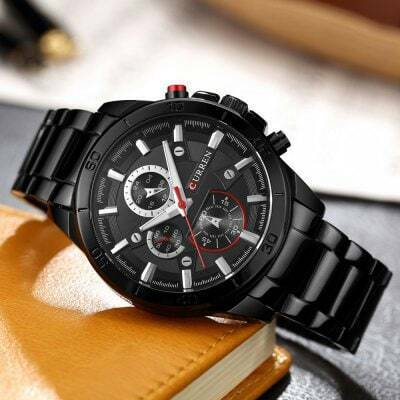 Cool appearance is a perfect everyday fashion statement.